Sr. Joyce Rupp is an accomplished author and speaker. You can purchase her books and many CD's and DVD's from her workshops at the Servite Gift Store. 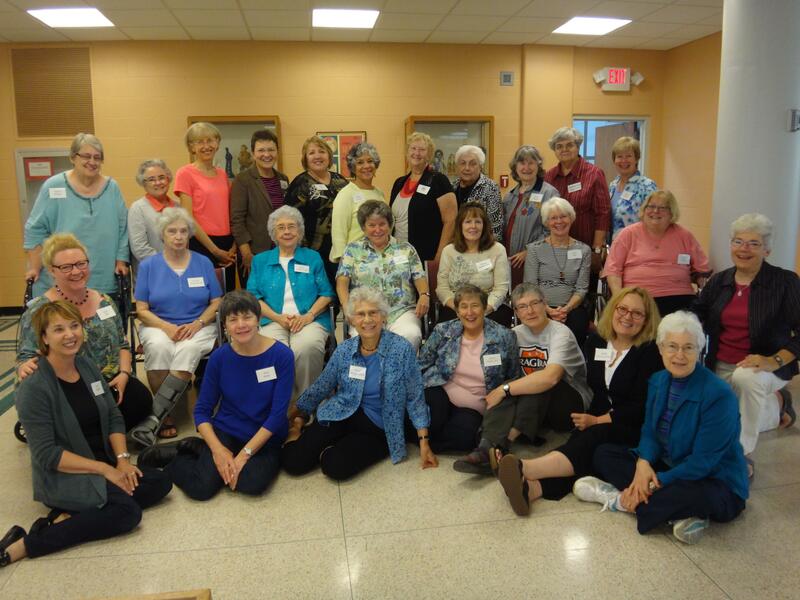 A picture of the participants at the Boundless Compassion conference that Joyce Rupp led in Atchison, KS this past September. 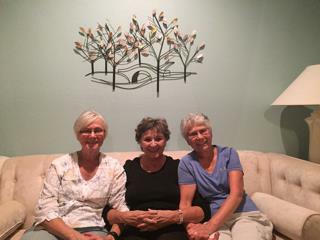 Sr. Joyce Rupp in Austin TX in September, after giving a retreat at Triumphant Love Lutheran Church, visited her college roommate, Reenie Sernett Visness and her elementary school classmate, Mary Kay George France.